Our phones being able to respond to voice commands is great: you can ask for a unit conversion in the kitchen without getting flour on your screen, or change your driving destination without taking your eyes off the road. What's less great is that to facilitate that convenience, phones have to be listening at all times, and stopping them from doing so is frustratingly convoluted. There are settings in multiple places that all seem like they should do the same thing, but don't. 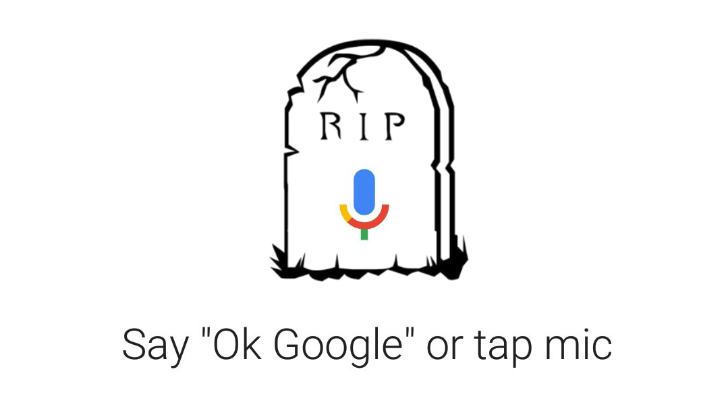 This guide will explain the menus you'll need to navigate to change these settings, the differences between all the similar-sounding options, and the drawbacks of each Ok Google-disabling method. 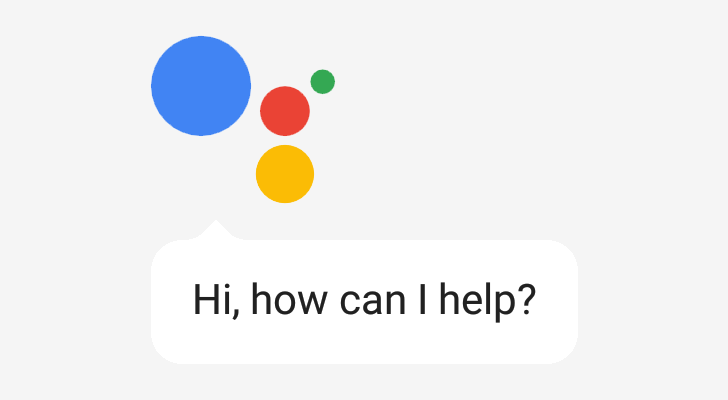 Judging by the Google Assistant help forums, Twitter, and Reddit, a whole lot of people are having trouble getting their phones to respond to voice commands. Twelve of the 20 top posts are complaining about the problem on several different device models and even in several languages. Google says it's on the case, though. The whale known as the Nexus 6 hasn't been in the news for some time, but a pretty annoying bug has been plaguing owners for almost two months now. 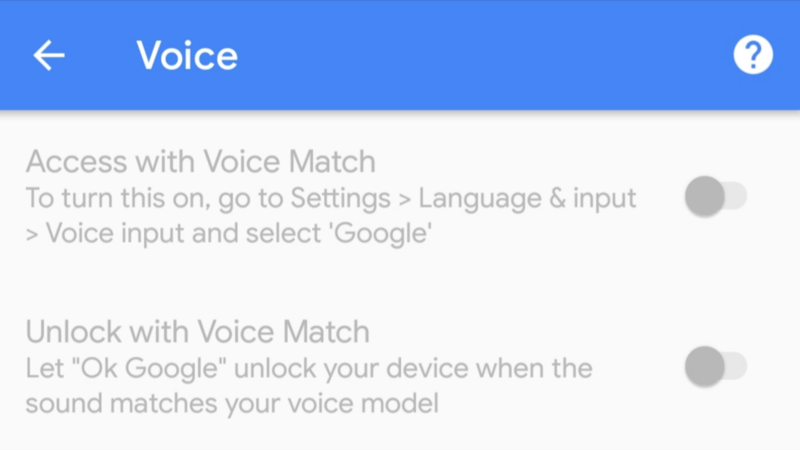 "Ok Google" voice detection basically isn't working, showing the Voice Match setup page whenever the launch phrase is said. Google's speech recognition technology is insanely good - perhaps the best in the industry. But did you know Google stores all your voice searches? 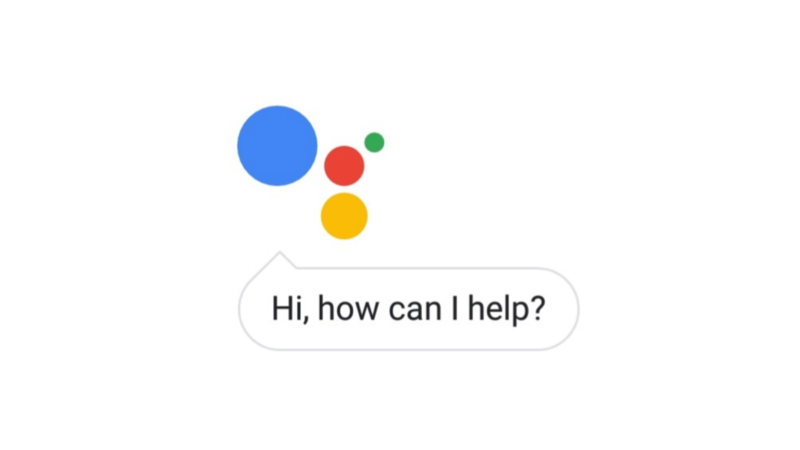 Every time you say "Ok Google" or "Hey Google," a snippet of audio containing the command is sent to the company's servers, where it is deciphered. These audio snippets are stored indefinitely (to improve accuracy), unless you delete them and opt out of future collection. Google Voice Search is dead. Cue in somber music. For many years before Google Assistant was a thing, Android had a microphone you could trigger to perform actions. It had actions such as calls, texts, emails, music back in 2010, more than 10 languages supported way back in 2012, introduced nicknames and relationships such as "mom" and "husband" in 2014, and had multilingual support also in 2014. 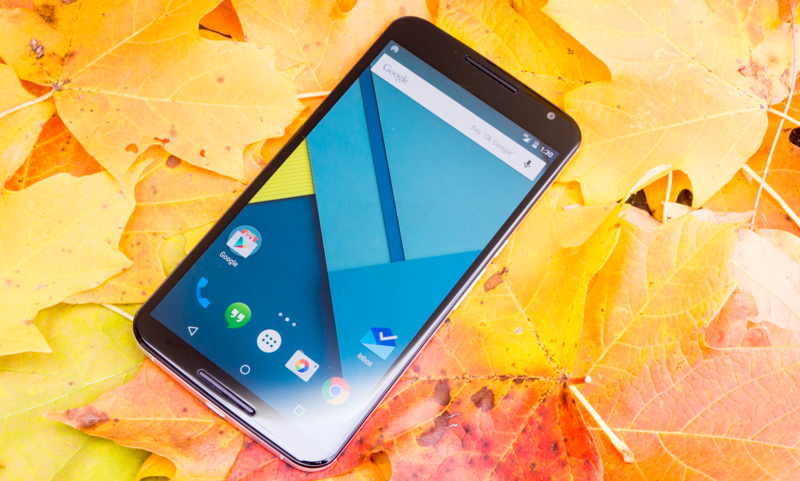 For years, the Google Search app for Android has listened for the voice command "Ok Google." This carried over to Google Assistant, but it hasn't become any less awkward to say. 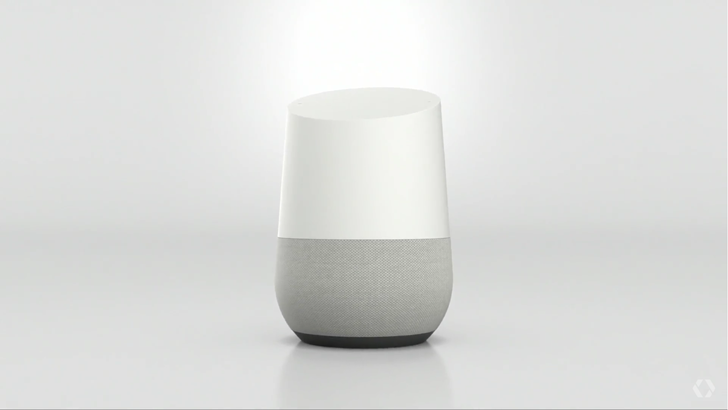 When the Google Home was first introduced, it could listen for "Hey Google" in addition to the old phrase. 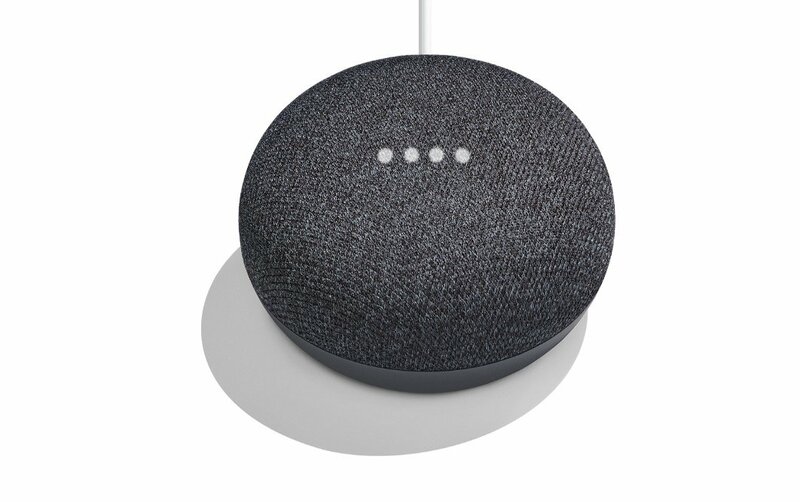 You know how you can say both "OK Google" and "Hey Google" to Google Home and it will respond to the two hotwords without any discrimination? 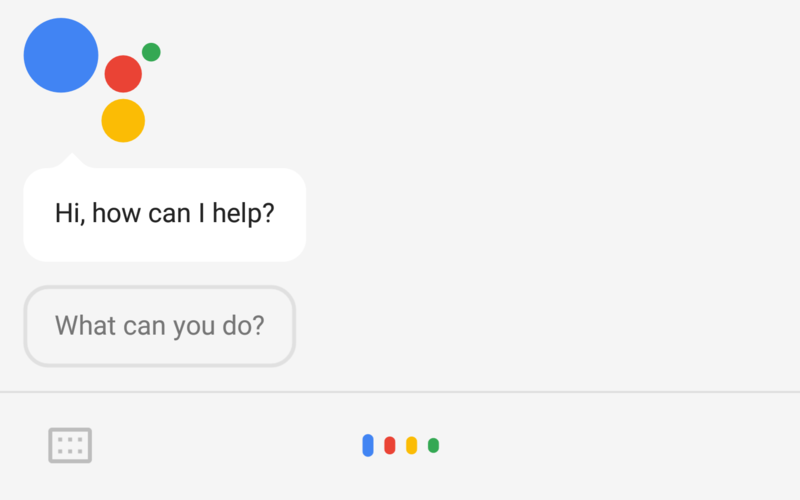 The same isn't true of Assistant on your Android phone: it only answers to "OK Google." Wait, scratch that, it wasn't true as the command is now working on phones too. Oh Google, all the mysterious ways in which you work will continue to elude us, but now we shall shed the light on one very important puzzle that's been making us scratch our heads for months, nay years. One day you say "OK Google" to your phone and it responds with a ding letting you know it's listening. A few weeks later, you try again, and there's no ding so you have to look at your display and spot that tiny animation on the bottom to figure out if it's listening to you or not. What's the difference? It's not your phone's volume level - you sometimes hear the ding even with Do Not Disturb on and then other times you don't hear it with the volume up to maximum. When the first home assistants were announced, I was excited. A device I could wake up with a simple hotword that would answer my questions, set reminders, turn on the TV, and dim the lights, all without me having to get off the couch, sounded fantastic. Amazon's Echo and Echo Dot, Google's Home, and a myriad others, most recently the Home Mini, have invaded our kitchens, living rooms, and bedrooms. Heck, I put one in the bathroom. We don't distribute "finally" in titles gratuitously. In order for a piece of news to earn its "finally," it has to be a popular request and one that's been long in the making and, more often than not, it has to be so logical that its absence baffled us. But today, we have a much-earned "finally" for song search on Assistant. 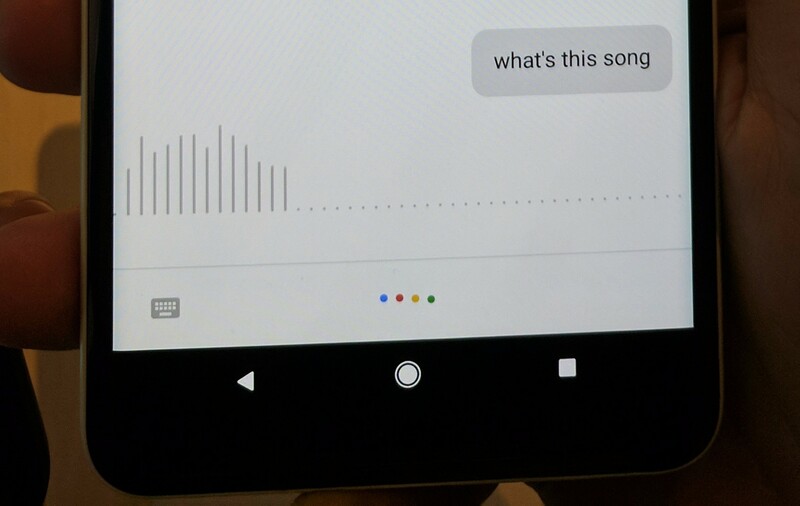 One of the most beloved features of Google Search has long been asking it what's playing to identify songs around you. It works like Shazam or SoundHound, but without requiring a third-party app. When Google introduced Assistant, everyone was disappointed to see what the command didn't work.